The iPhone 7 and 7 Plus are the 10th generation of iPhone released by Apple. 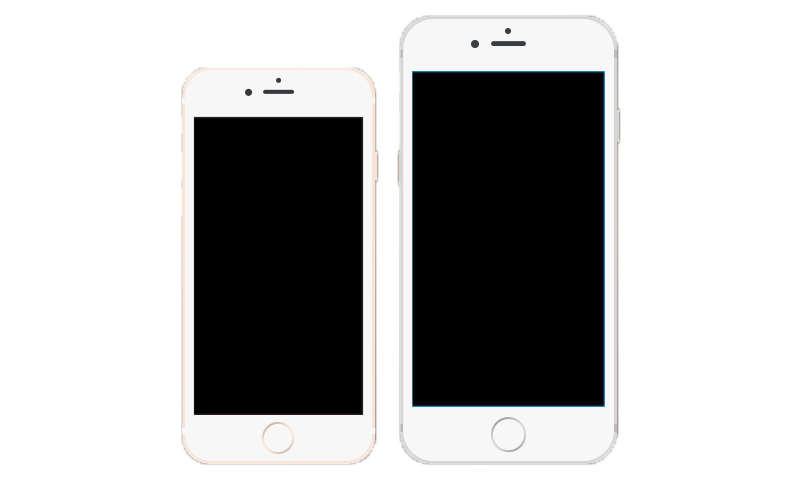 Although it looks similar to the previous 2 generation of iPhone, the 7 and 7 Plus are the first iPhones to exclude the headphone jack. Along with this controversial headphone jack change, Apple modified the home button to be static and simulate the feel of being pressed by including a much larger vibrate engine.